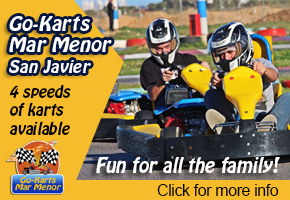 The Camping Mar Menor campiste is located close to the San Javier airport and next to the Islas del Mar Menor natural conservation area, which is listed as a Specially Protected Area of Mediterranean Importance (SPAMI) and is on the boundary between Los Alcázares and Santiago de La Ribera, in the municipality of San Javier. 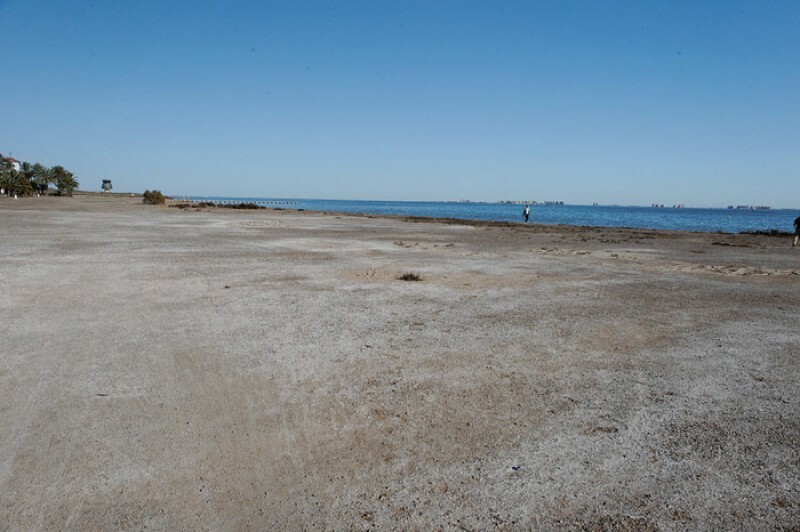 This unique ecosystem exists due to the special conditions and temperatures of the waters that form the Mar Menor and is a stopover point for many migratory birds. If you’re lucky you may see stilt, rail, warblers or heron in amongst the reeds. 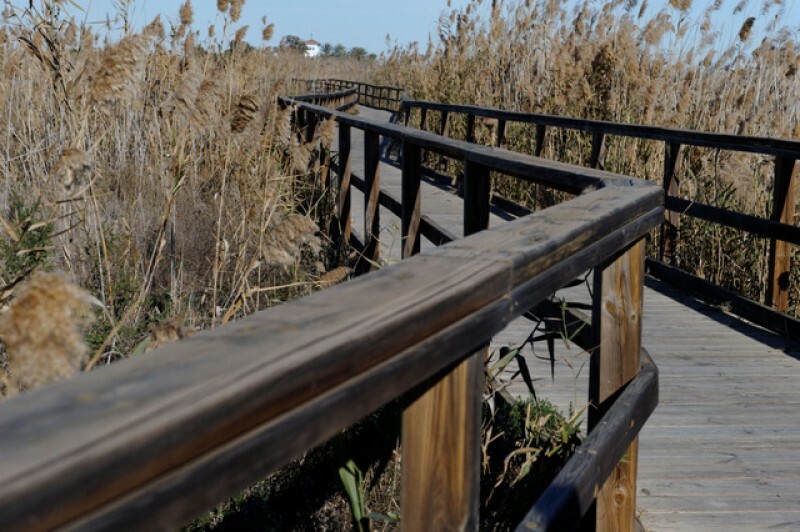 To facilitate access to the shore of the Mar Menor there are raised walkways through the reedbeds, accessed via the campsite and the road leading to it. The Playa de la Hita is almost exclusively used by clients from the campsite and is very much a natural beach with no artificially introduced sand, giving it a a fairly coarse sand and pebble surface. 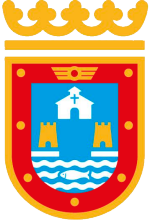 Click for more information about Santiago de la Ribera.